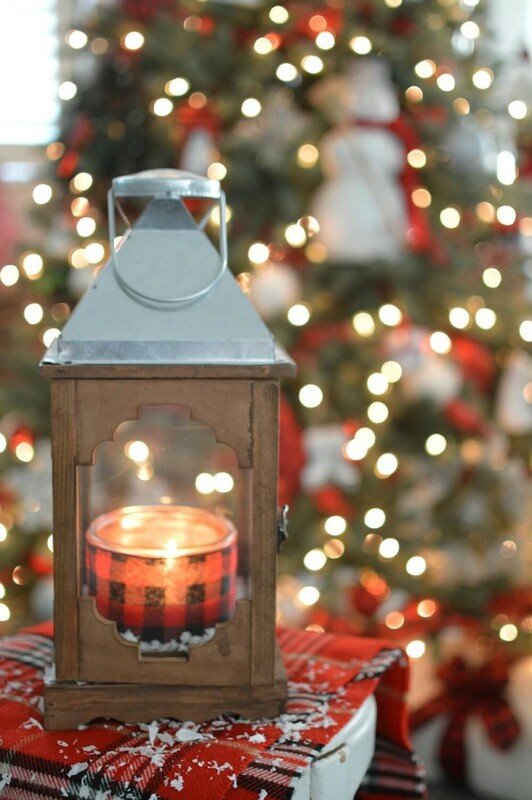 Christmas is the festival of happiness, joy, and everything pleasant. 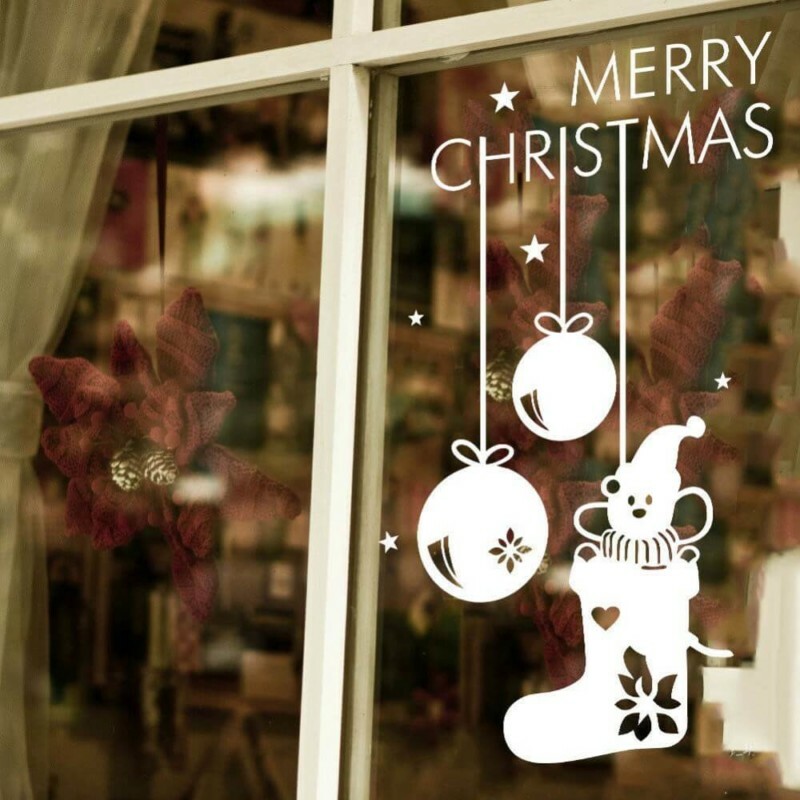 People all over the world celebrate Christmas in their own way to spread happiness and strengthen their bond of love and togetherness. 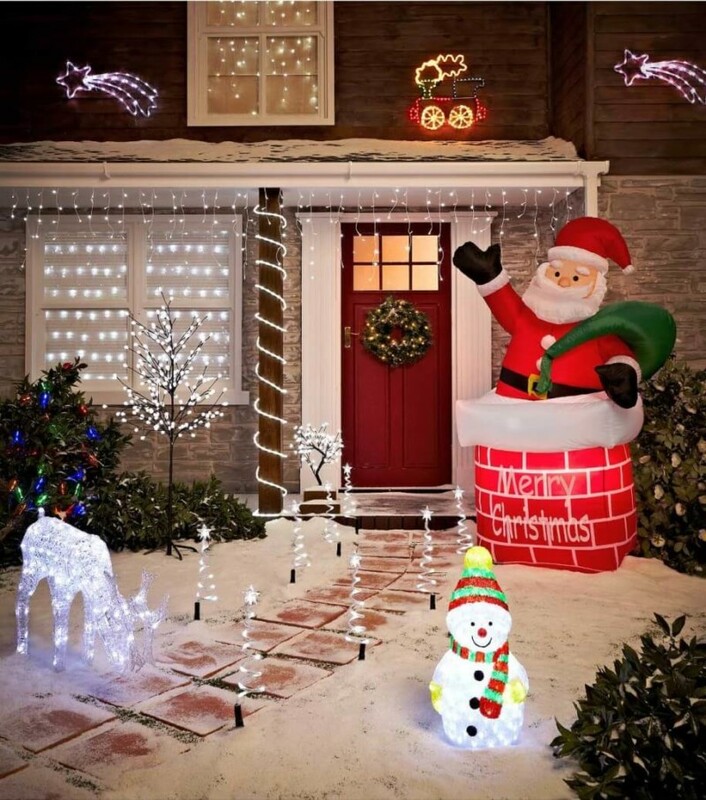 As Christmas is around the corner, BeOnTrack has decided to help accentuate your festive mood with amazing and innovative Christmas decorations ideas for the home. 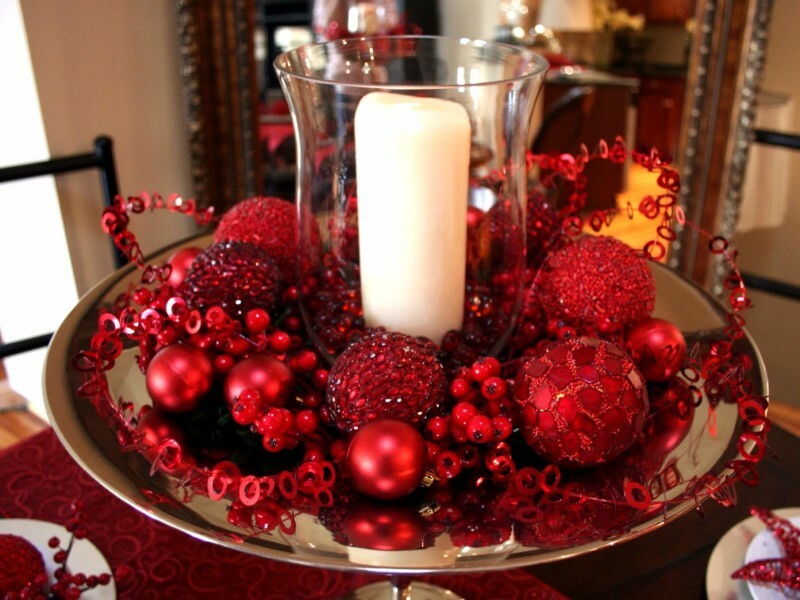 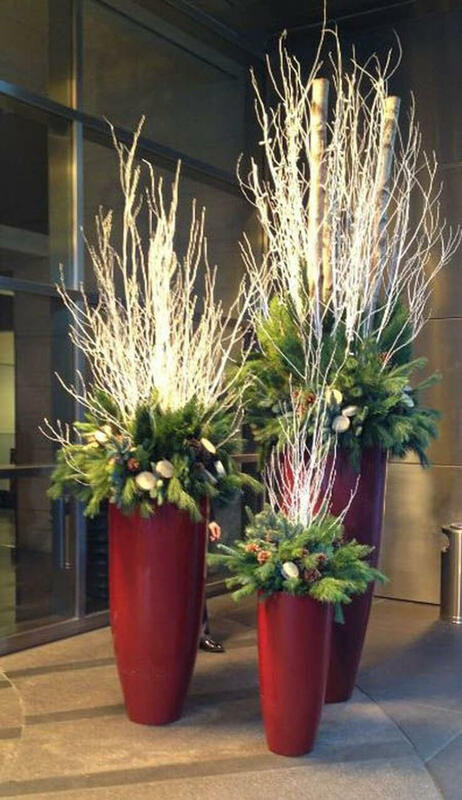 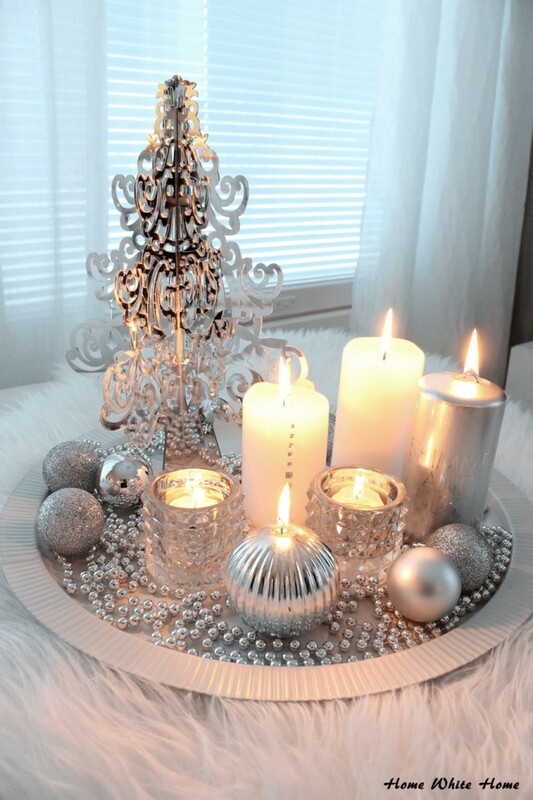 Decorate your home with simple, fascinating and beautiful Christmas elements to feel the festival. 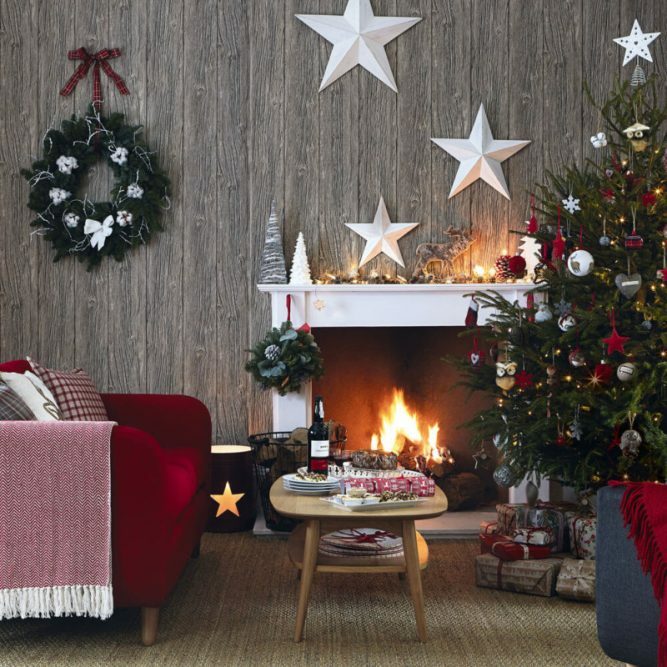 From glitters to greens and reindeers to roses, we have gathered an interesting blend of ideas to help you decorate every corner of your homes for this Christmas. 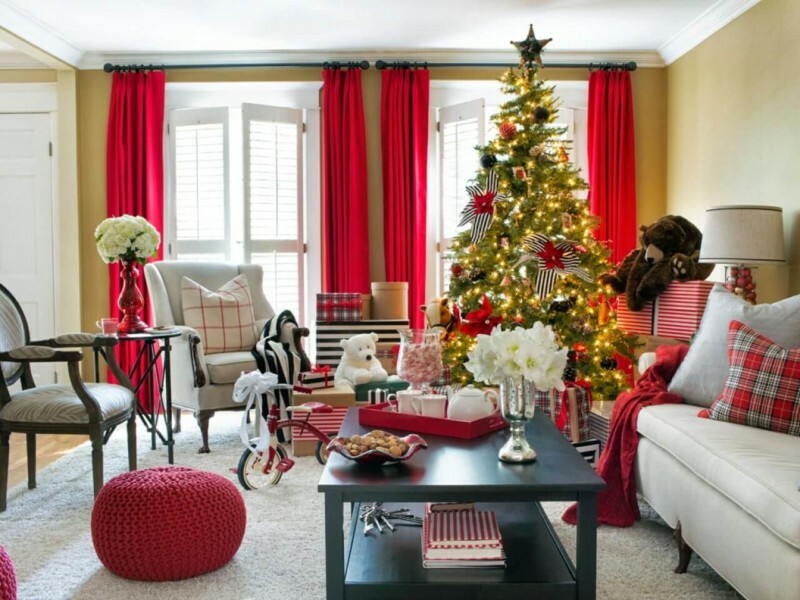 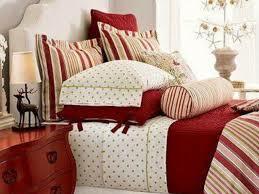 Let’s agree to this; your Living room decoration sets the mood for the festivity. 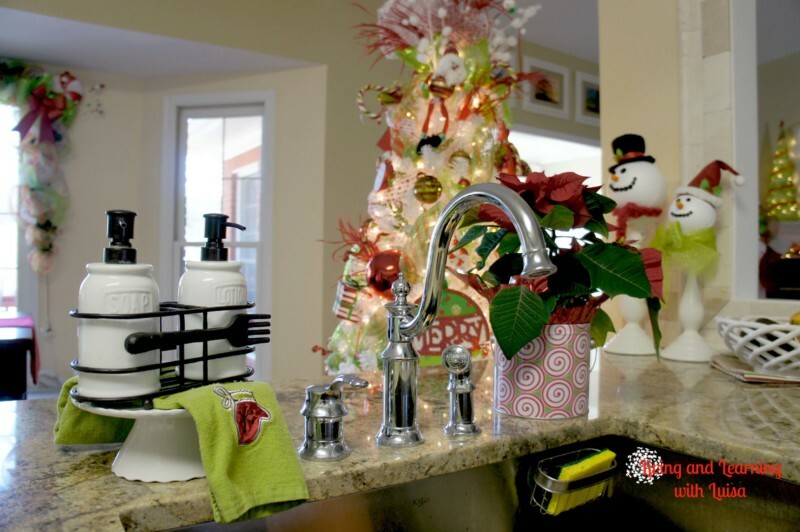 Be it your kids or your guest; they spend most of the time in this area, which makes it’s vital for you to pay some extra attention to this area. 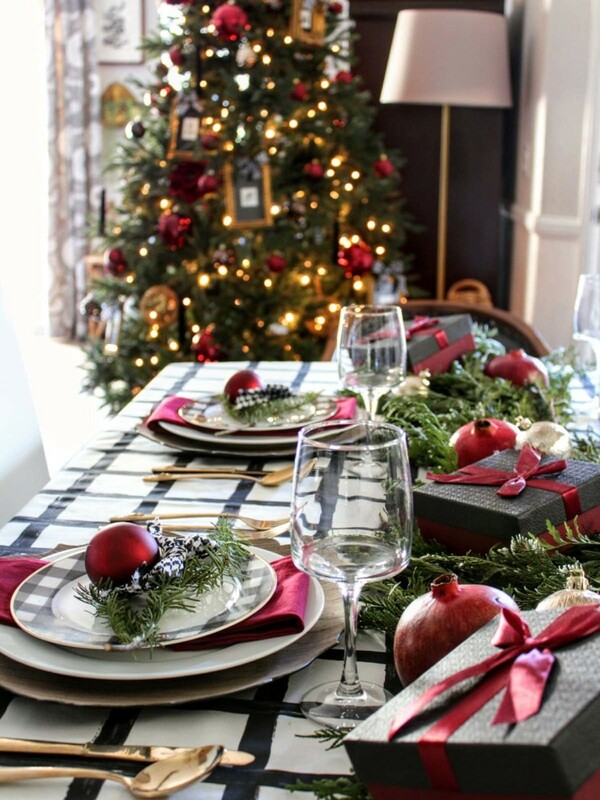 What kind of Christmas have you seen that does not include food? 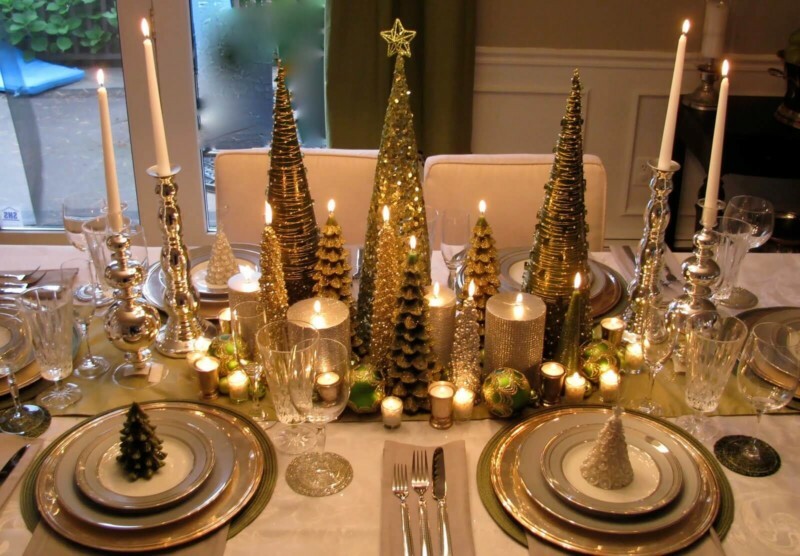 Thus, your Dining table/ area need some special Christmas decorations ideas for the home like decorative elements and table linen. 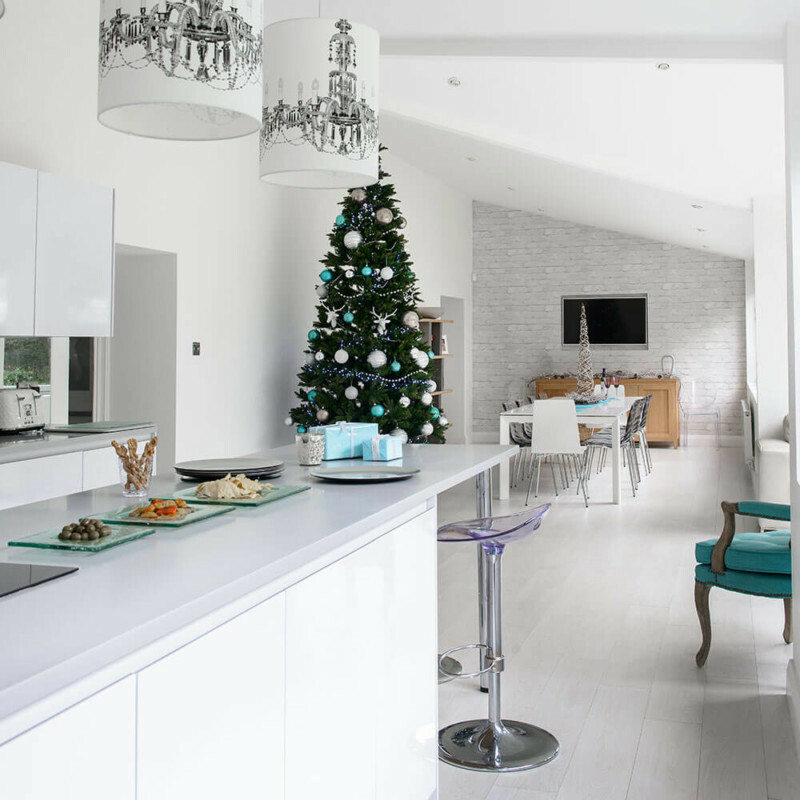 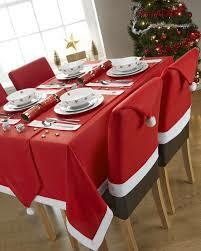 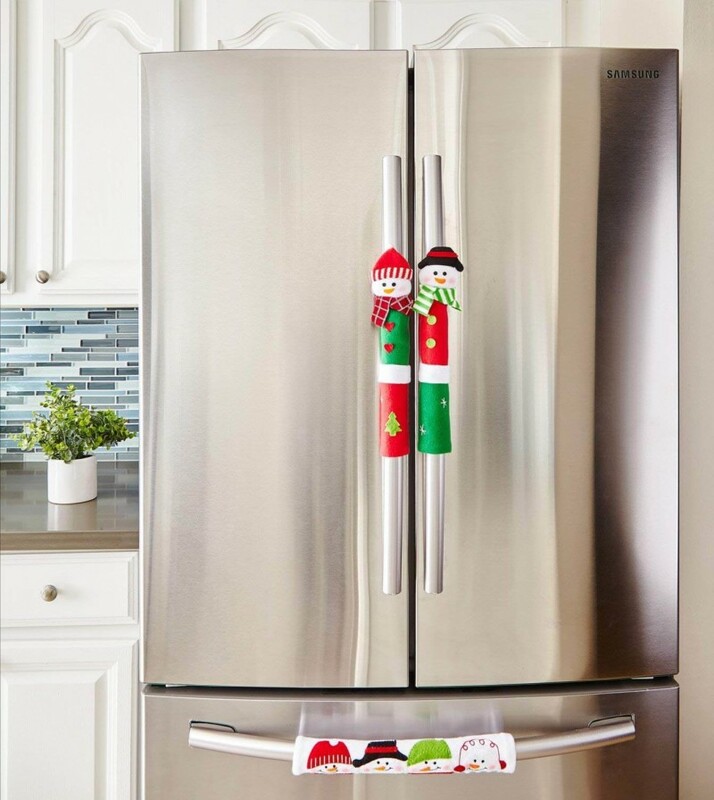 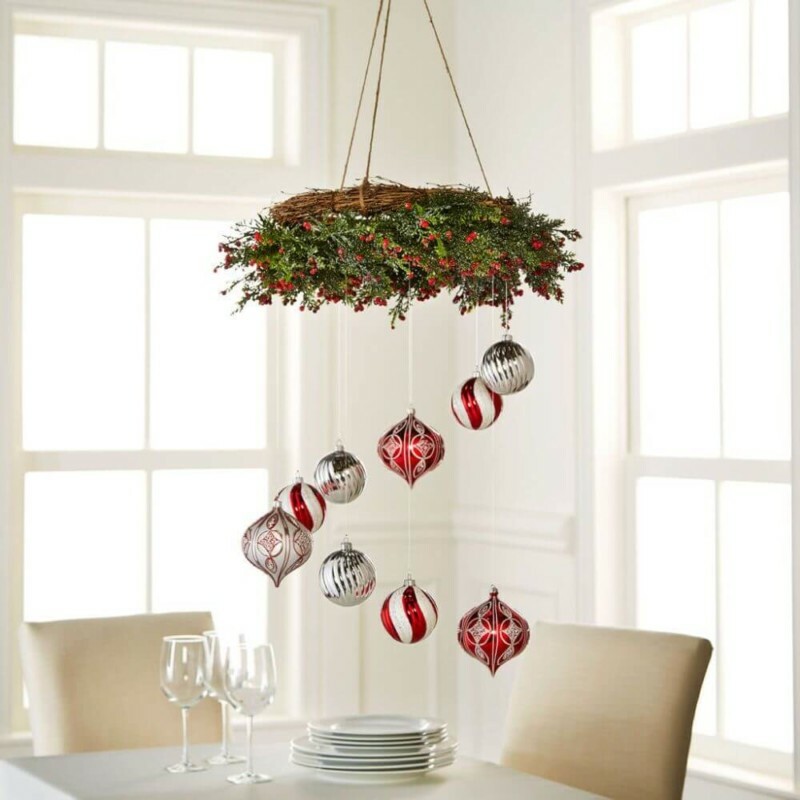 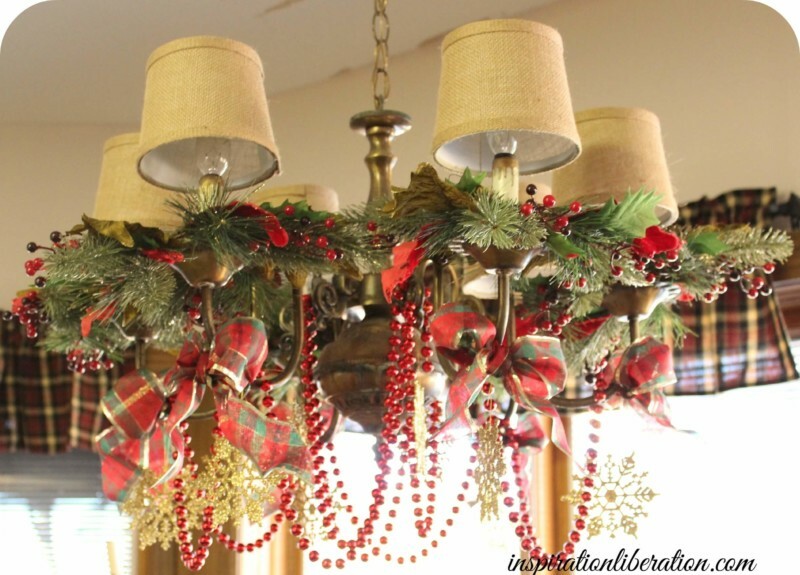 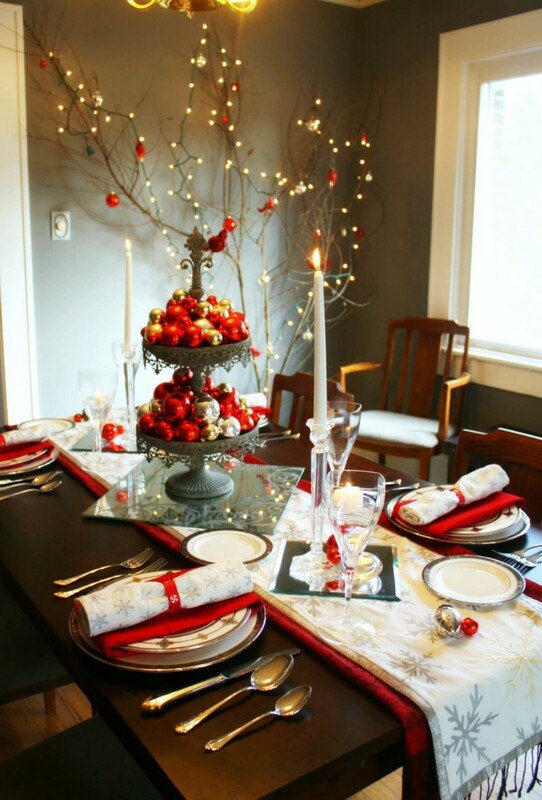 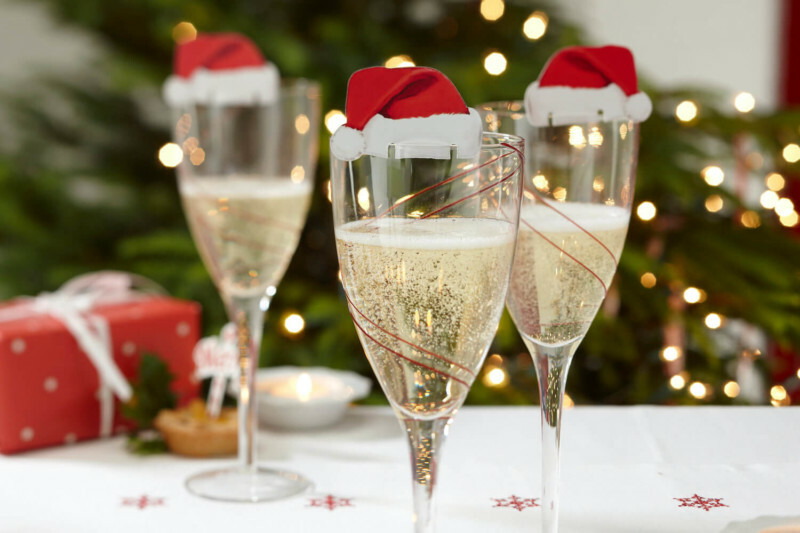 Don’t let your Kitchen sulk in a mundane mood when your entire house joust in Christmas decorations ideas for home. 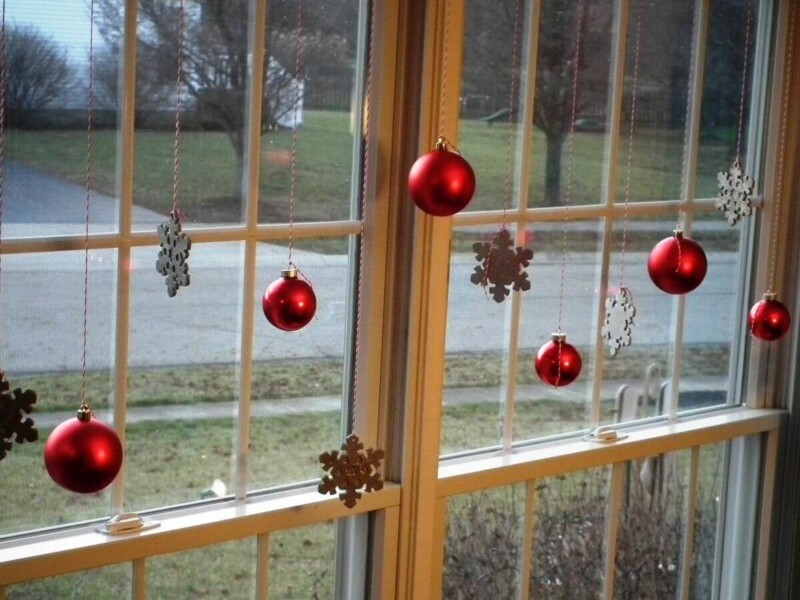 Add Christmas trees, shiny balls and other elements. 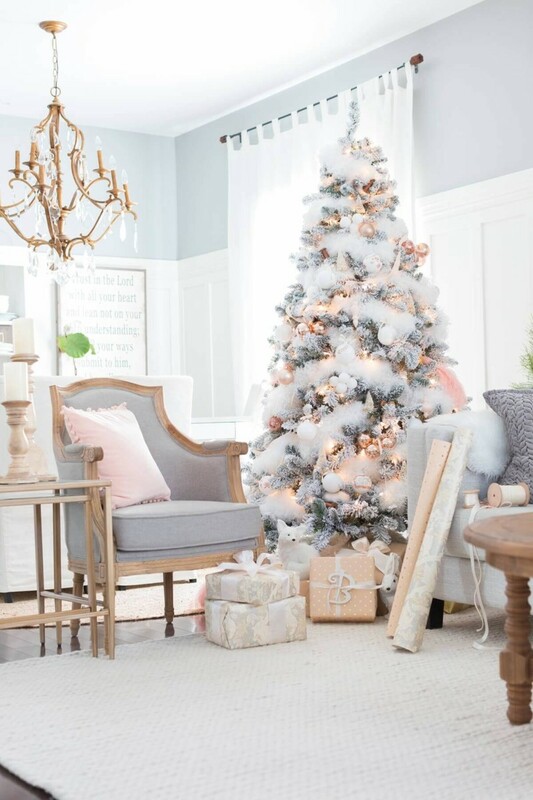 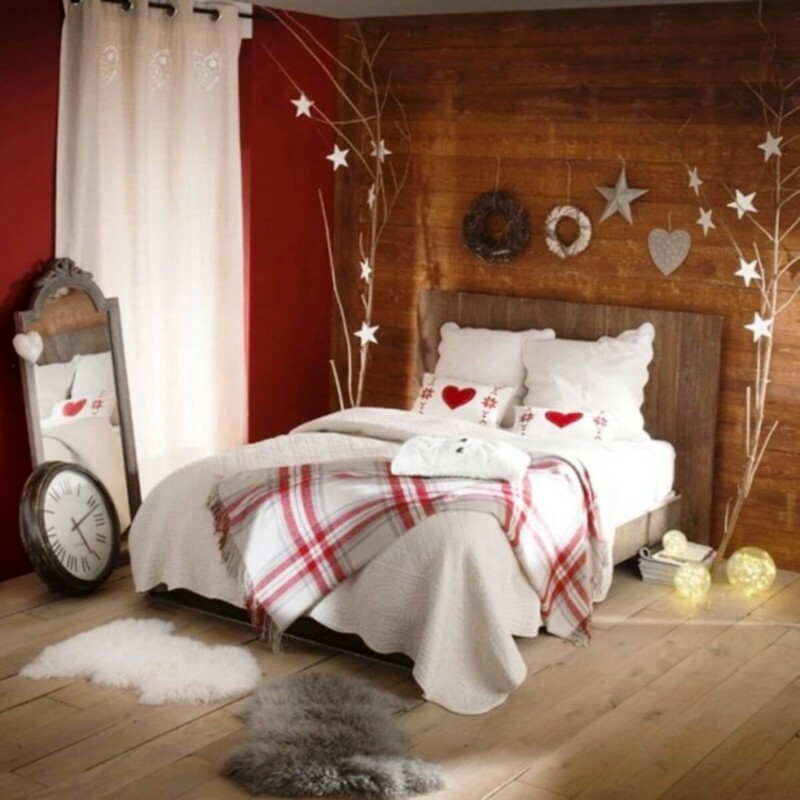 Wake up to some with the joy of Christmas and go to sleep under the Christmas lights with our wonderful Christmas decorations ideas for home. 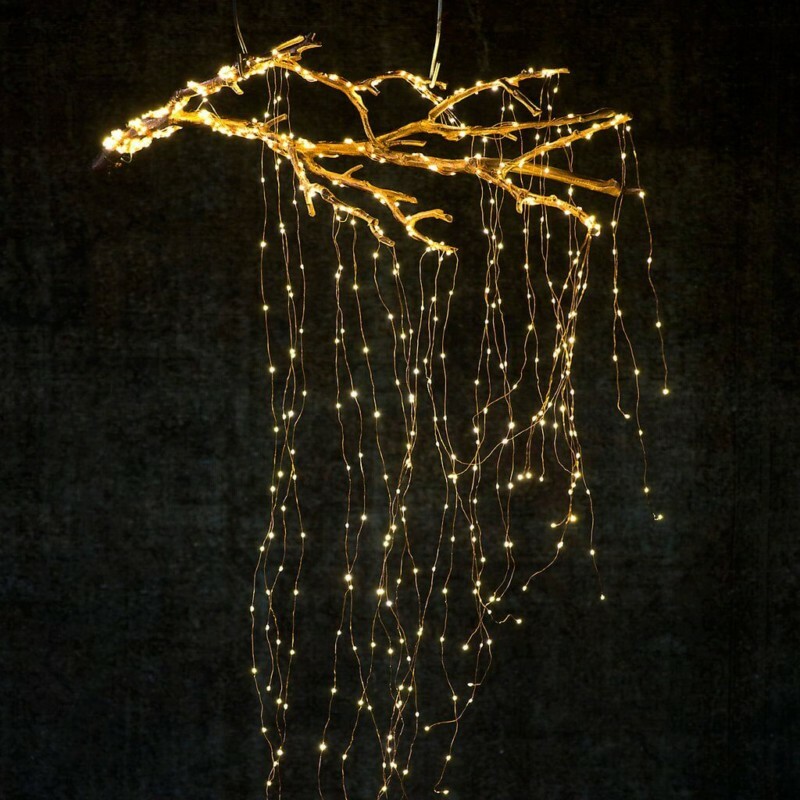 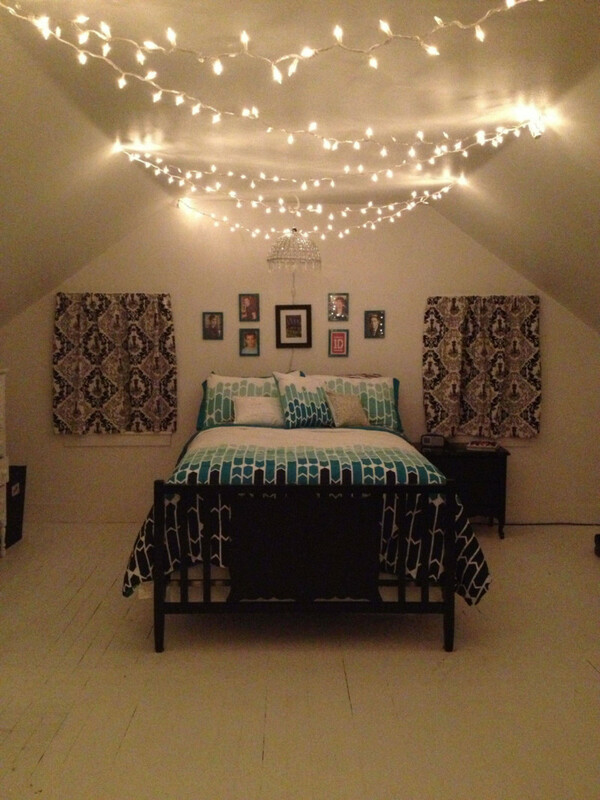 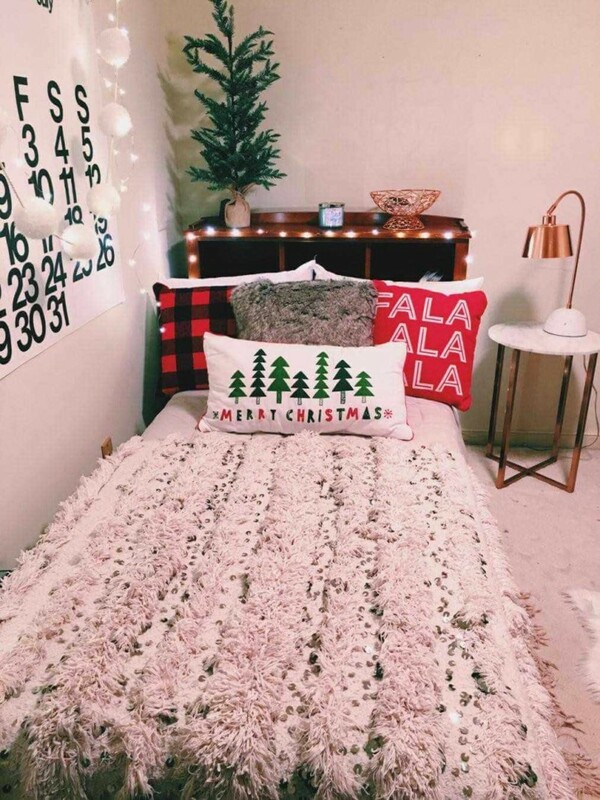 Decorate your Bedroom with lights and trees. 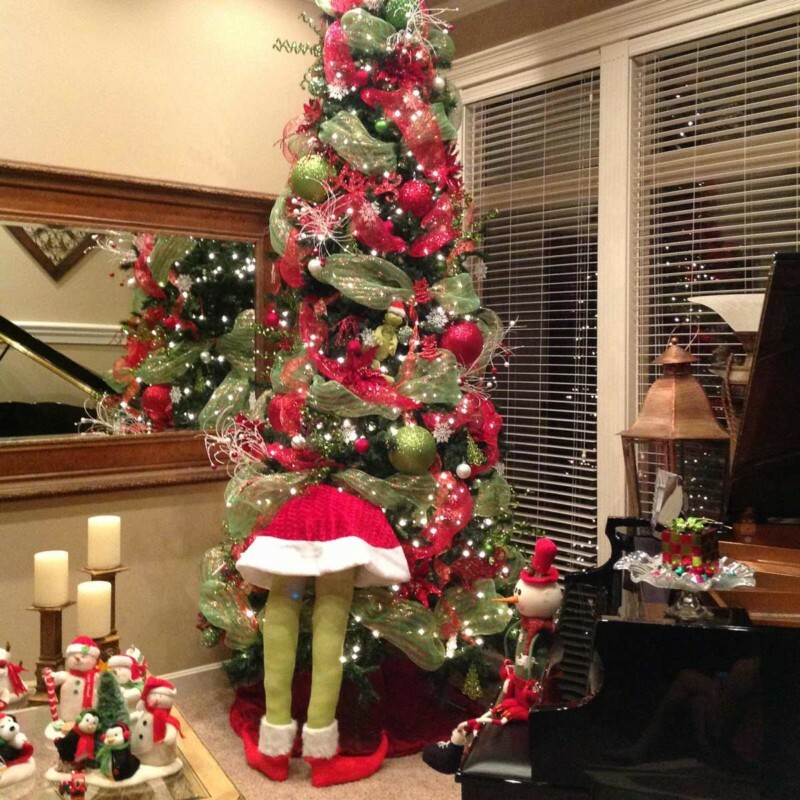 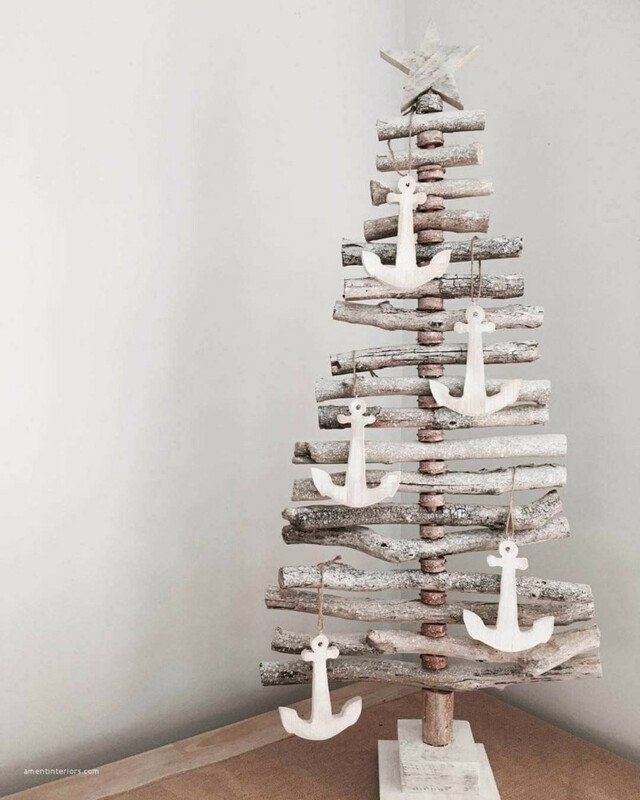 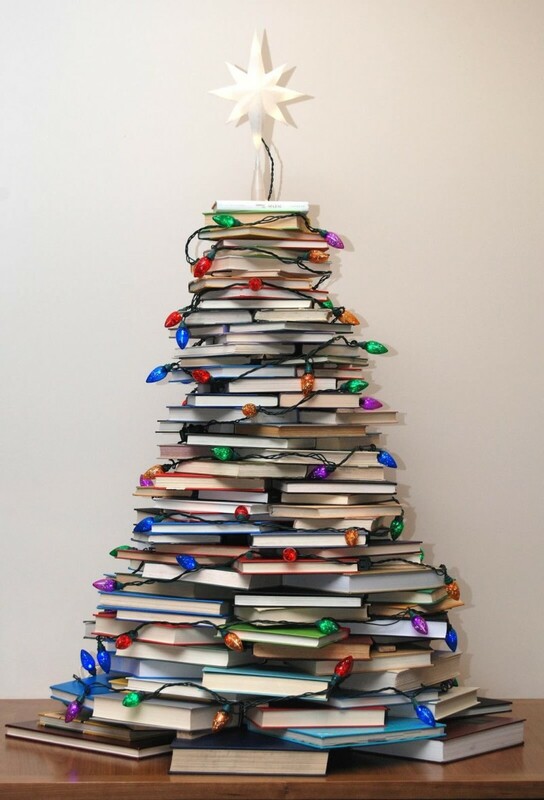 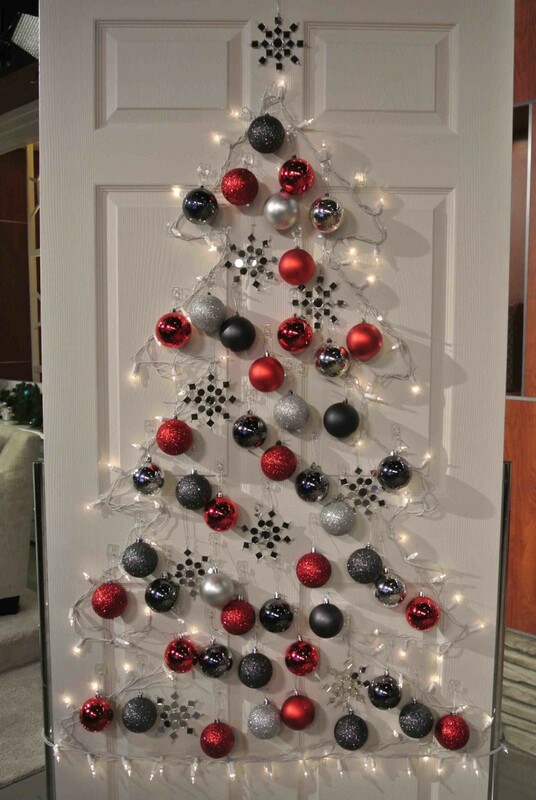 Unique and intriguing Christmas trees ideas. 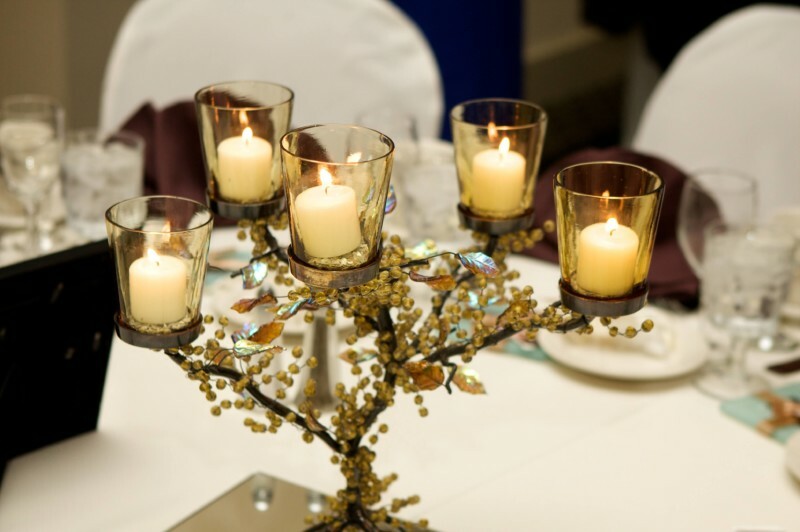 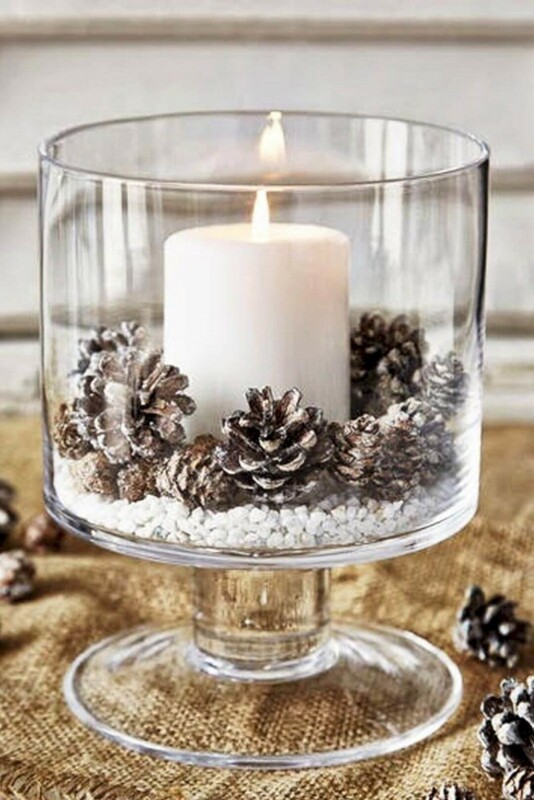 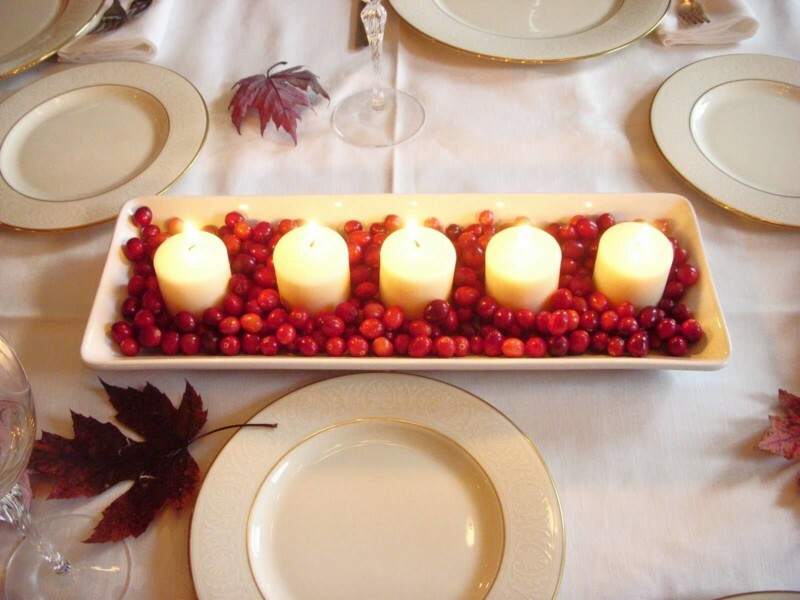 Don’t forget to put some beautiful and elegant Candle centrepiece. 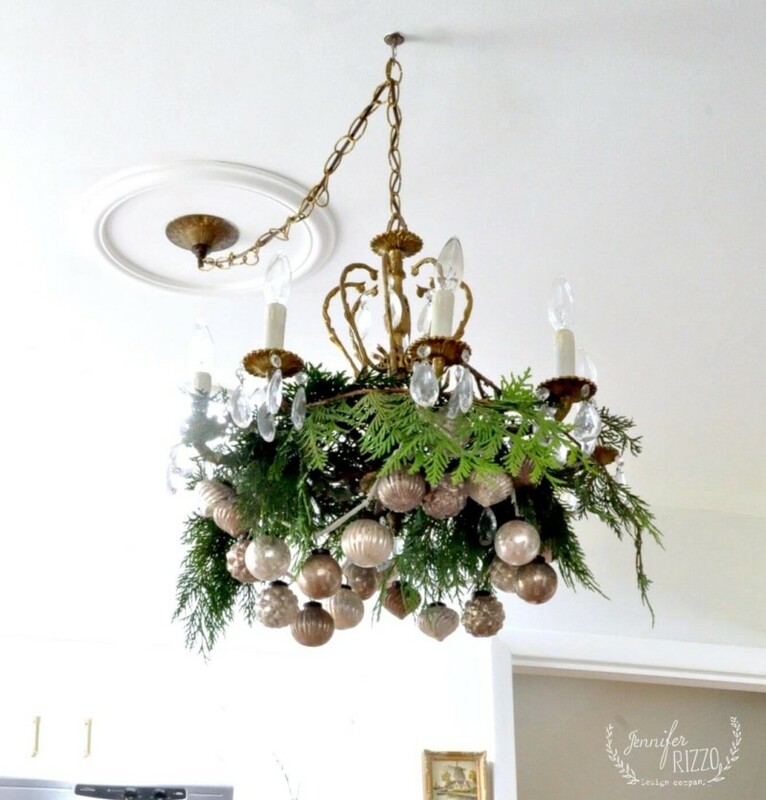 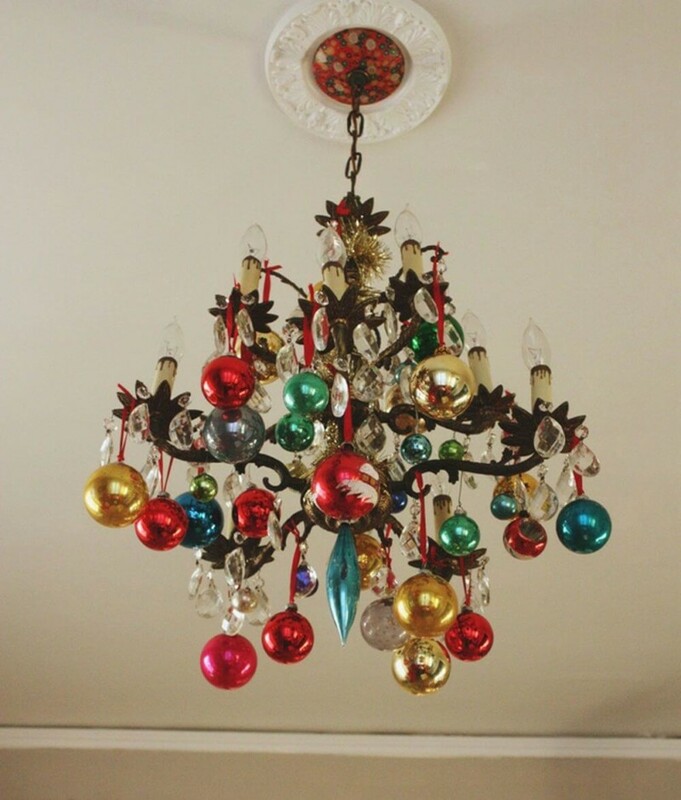 Chandeliers make Christmas more glamorous and stunning. 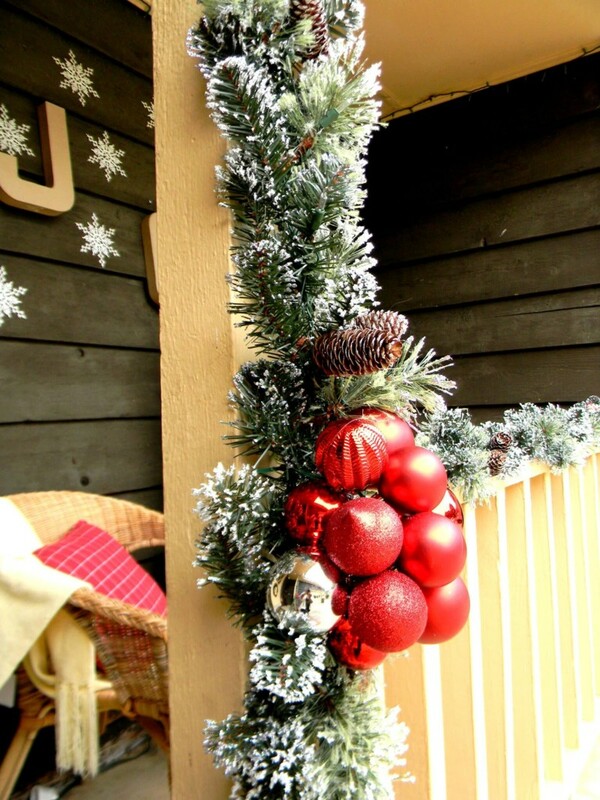 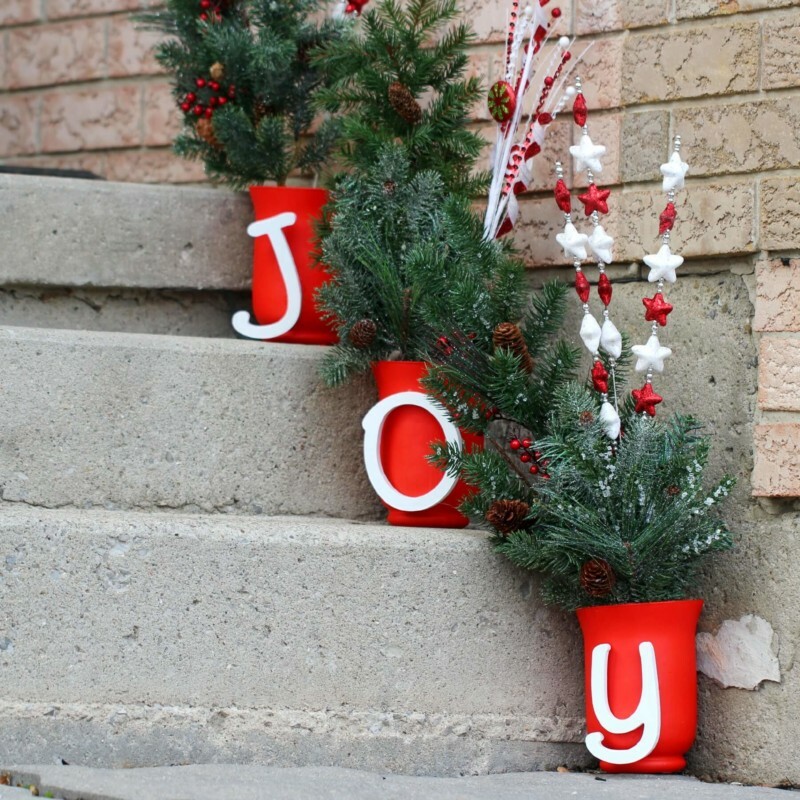 Add some fascinating elements like garlands to your Stairs to invoke the Christmas mood. 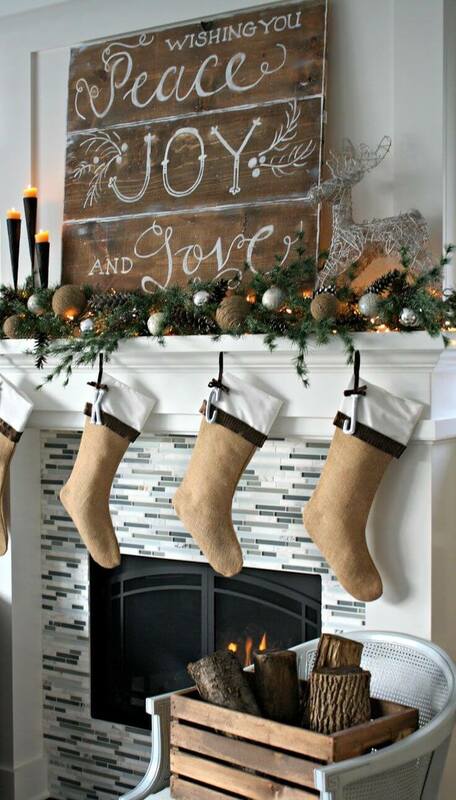 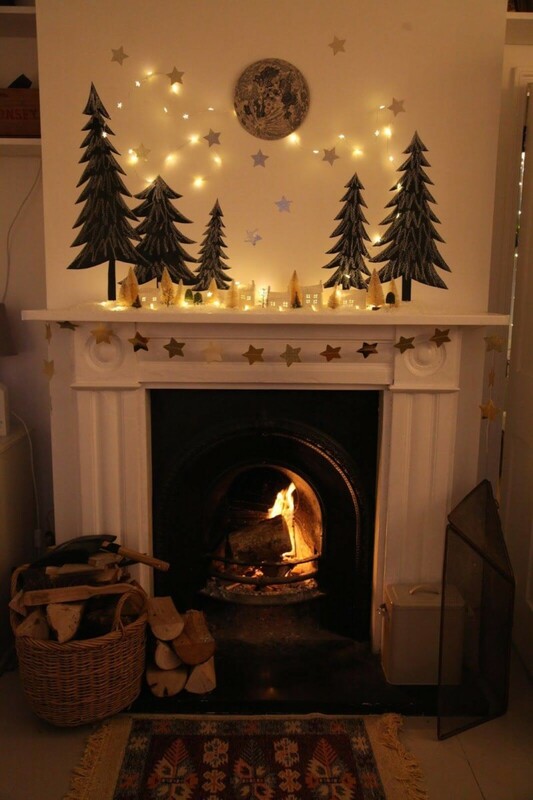 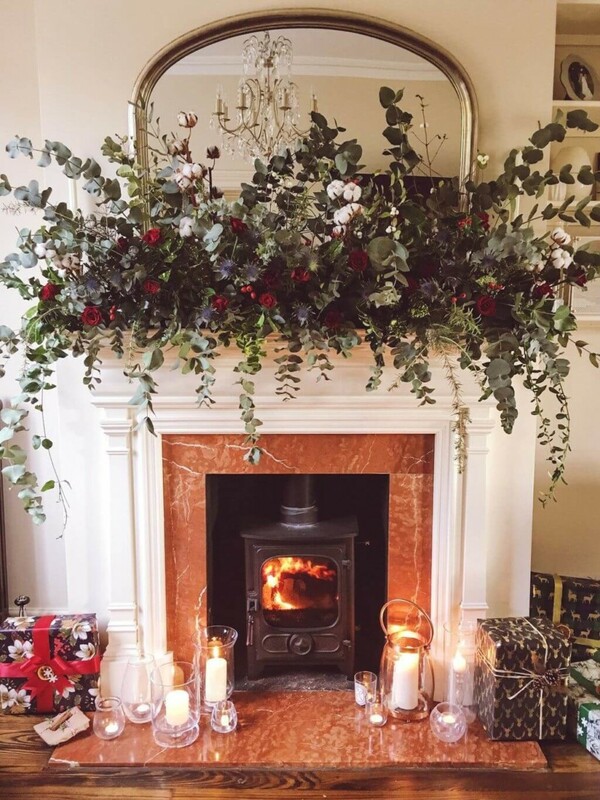 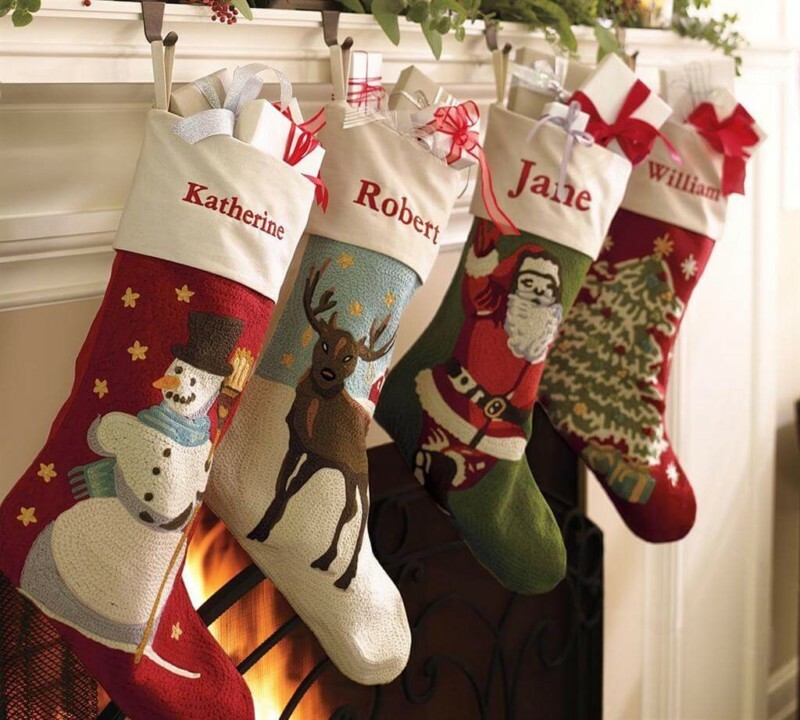 Some minimalistic and grand ideas to decorate your Mantle for Christmas. 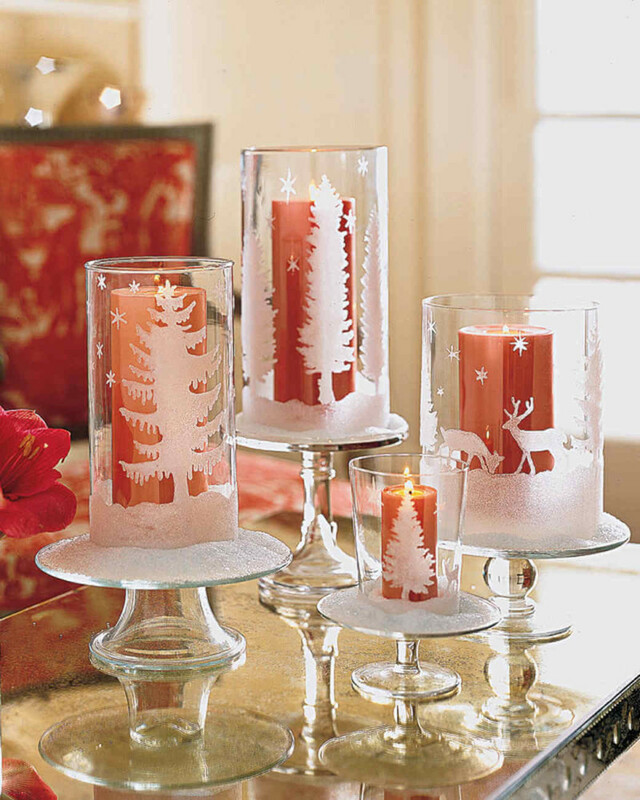 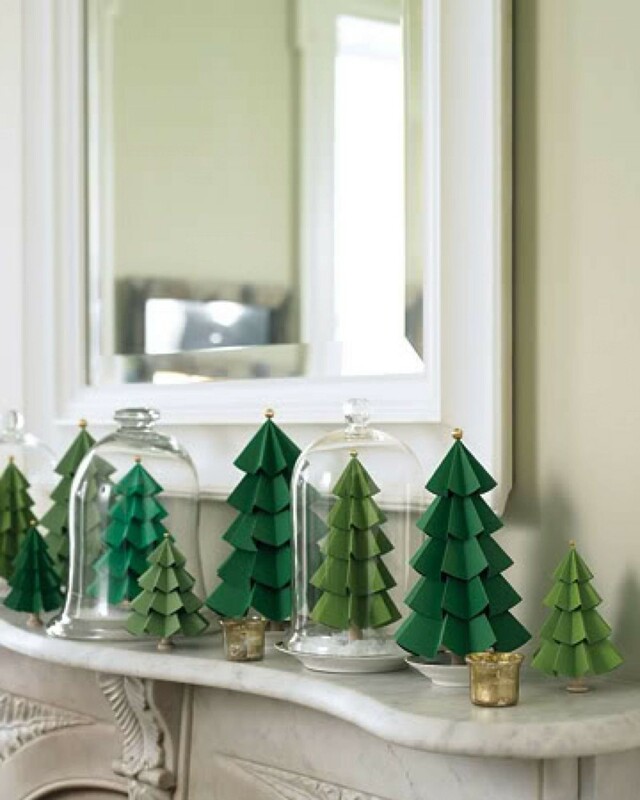 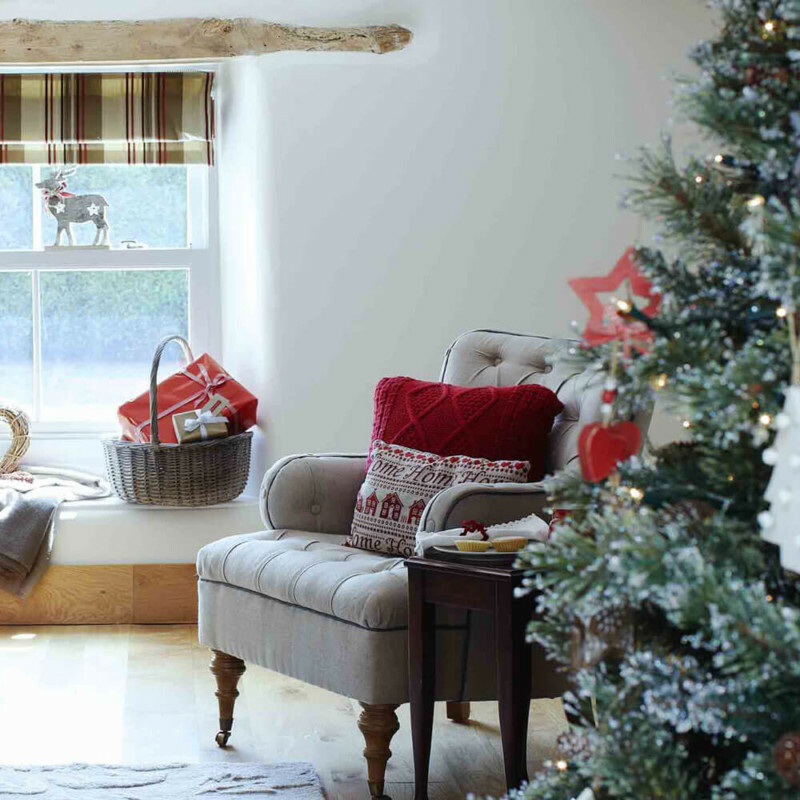 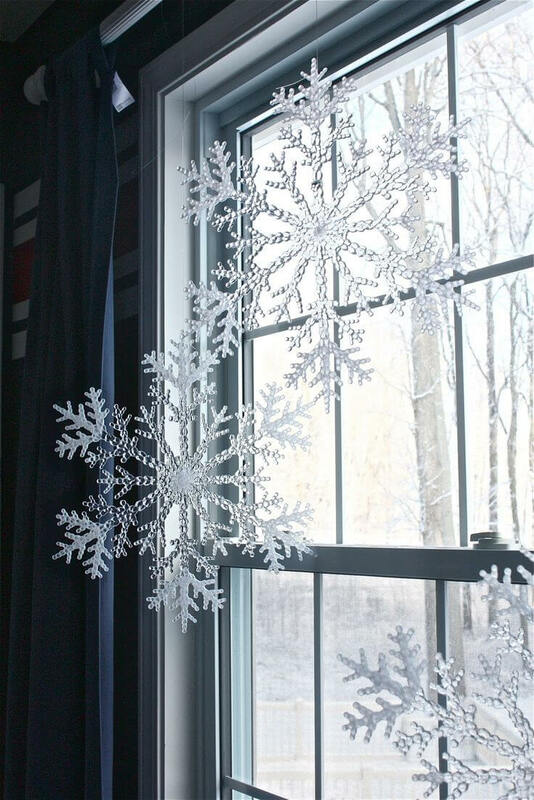 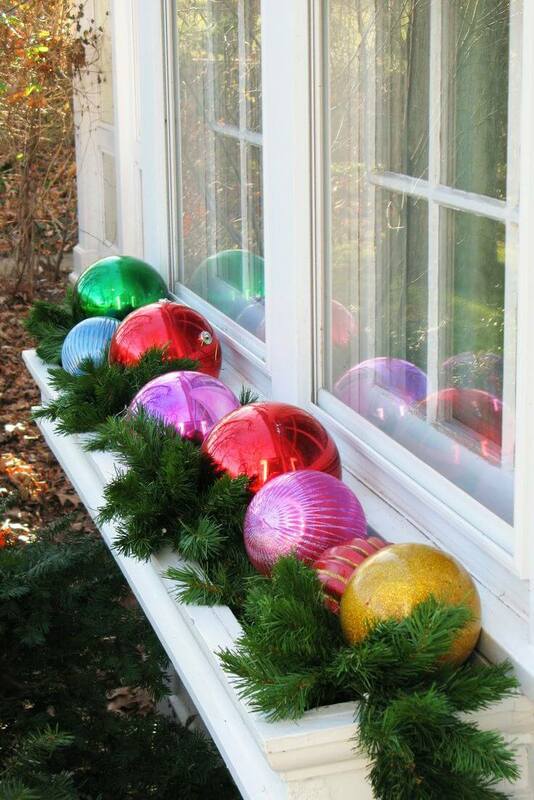 Add Christmas elements on the Windowpane or sill. 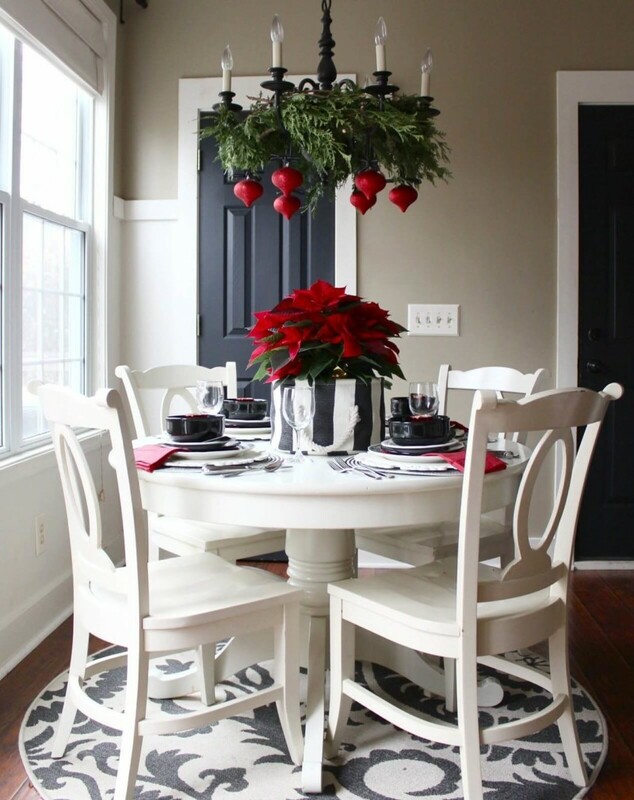 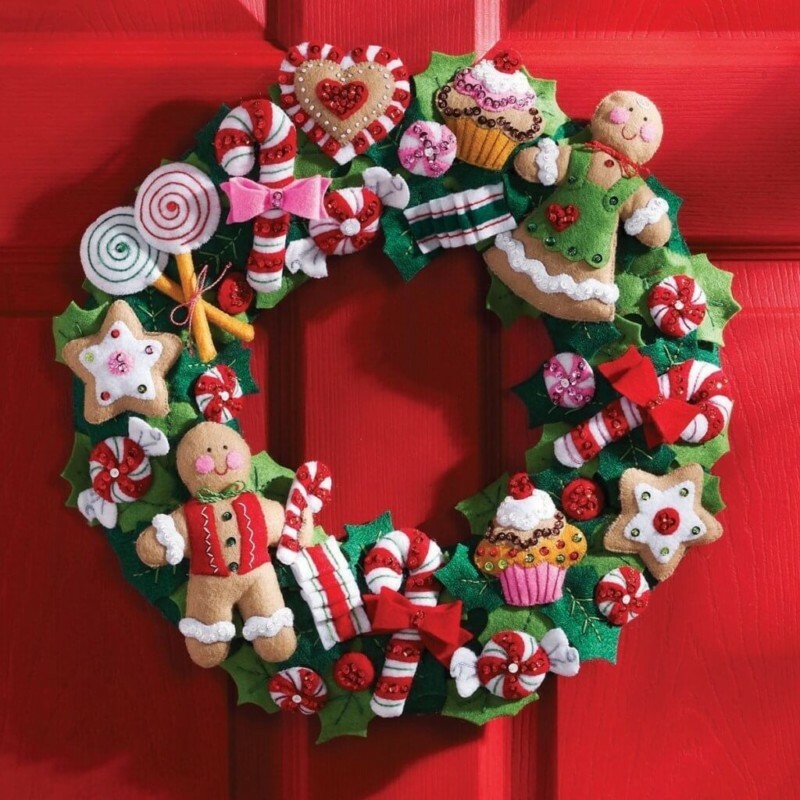 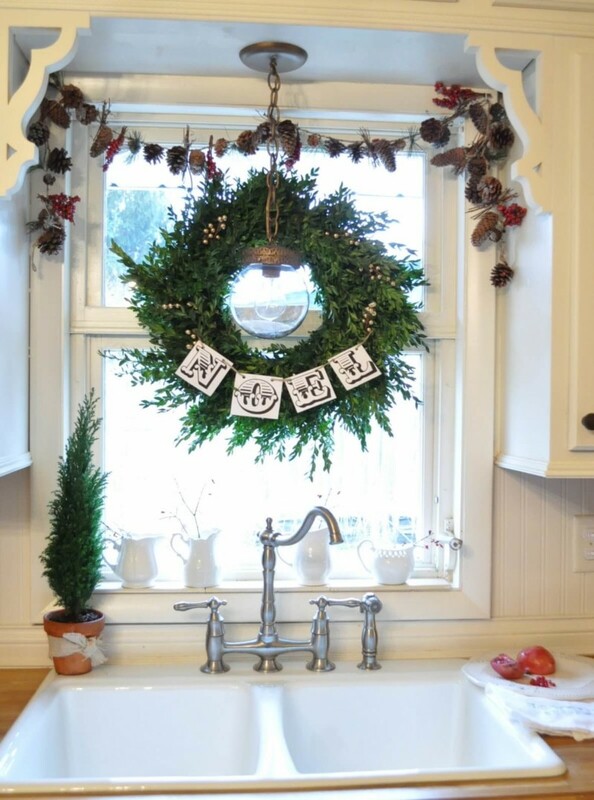 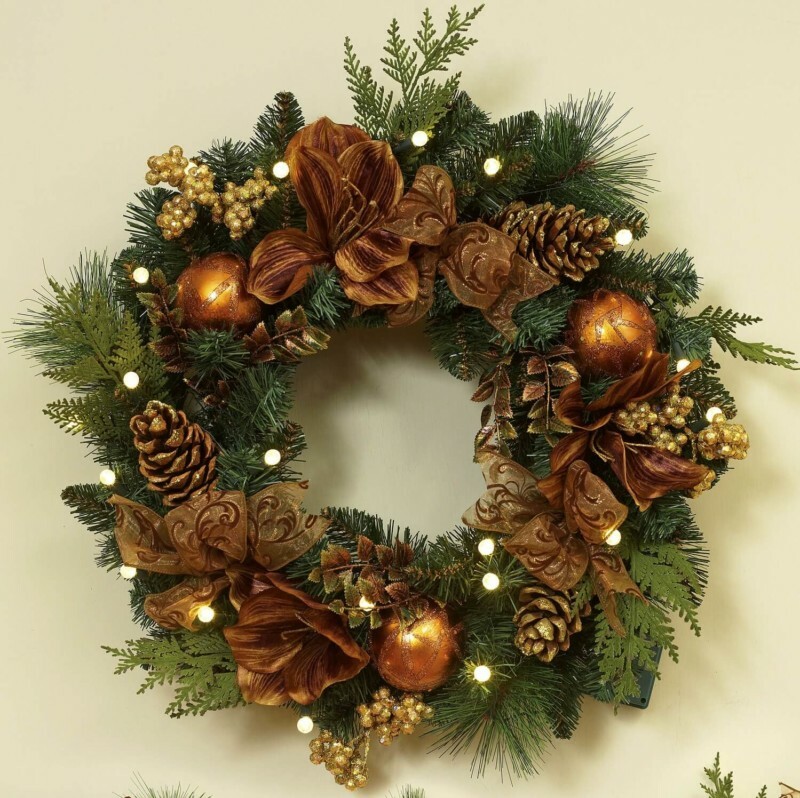 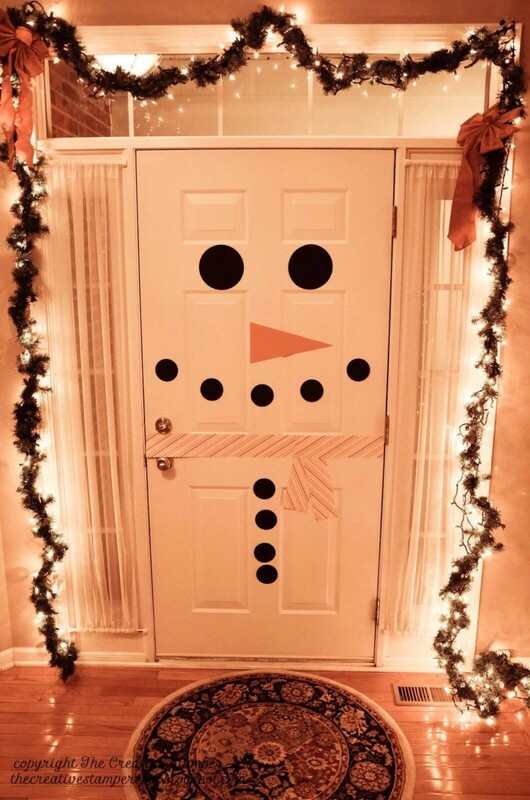 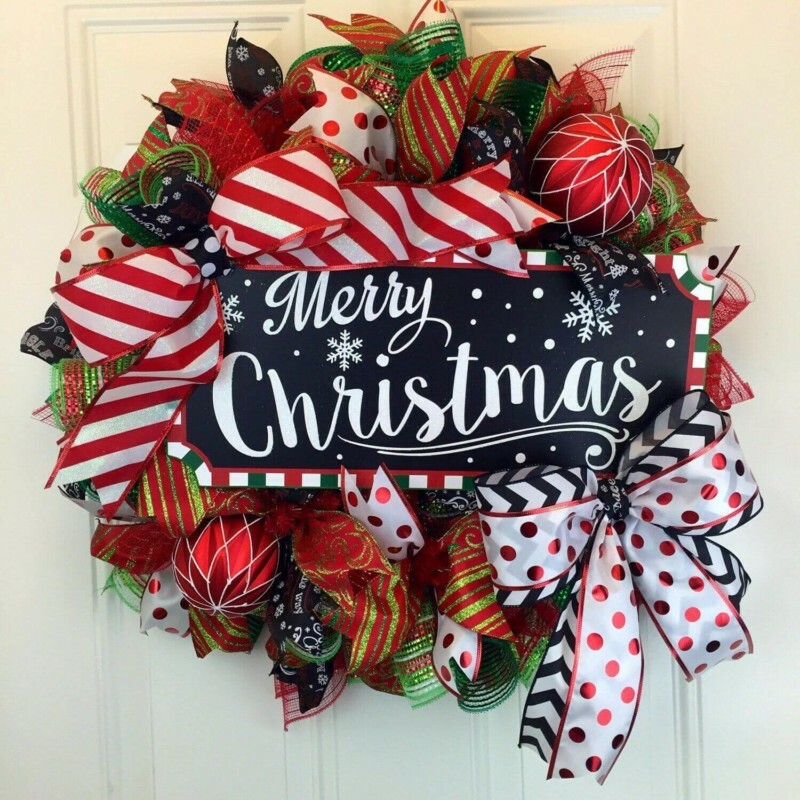 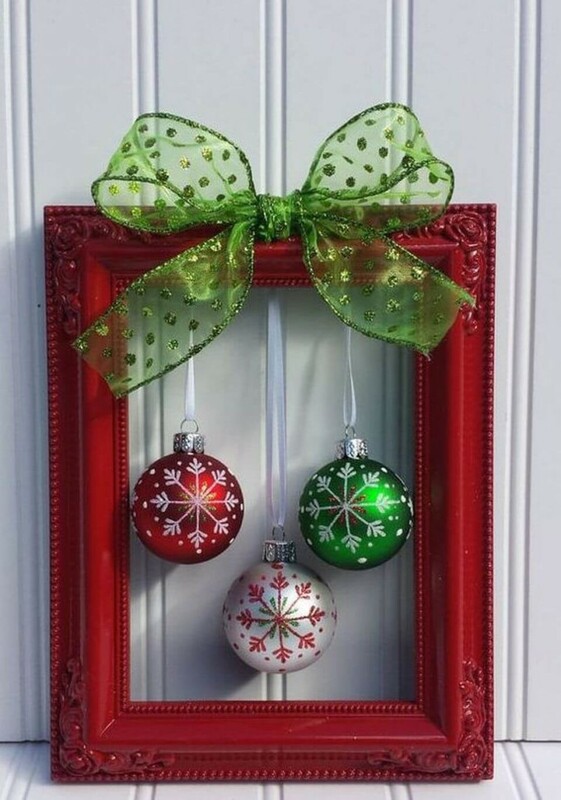 Add an impressive Wreath on the door in Christmas style. 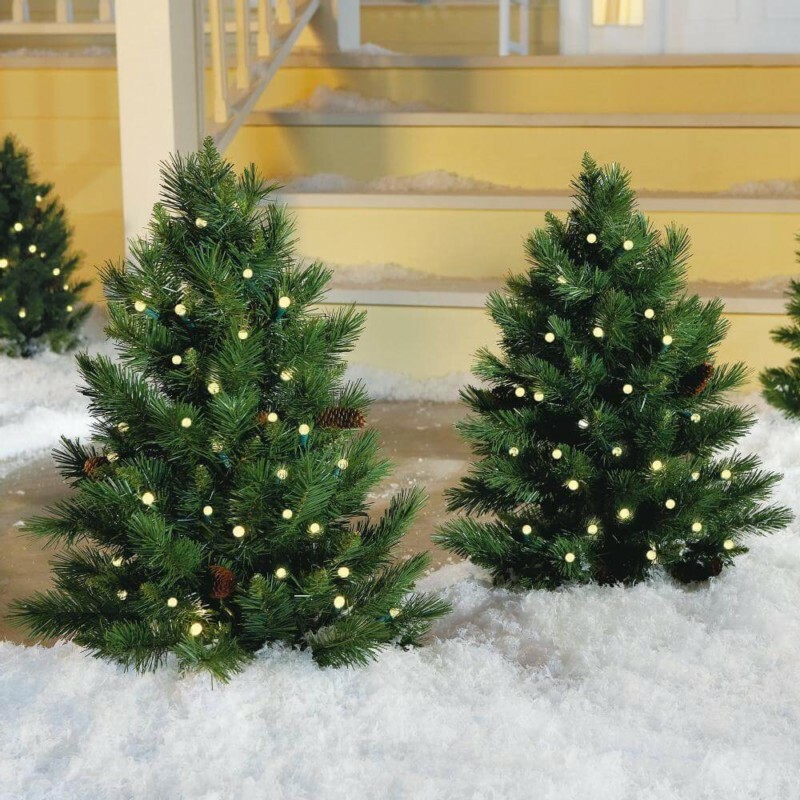 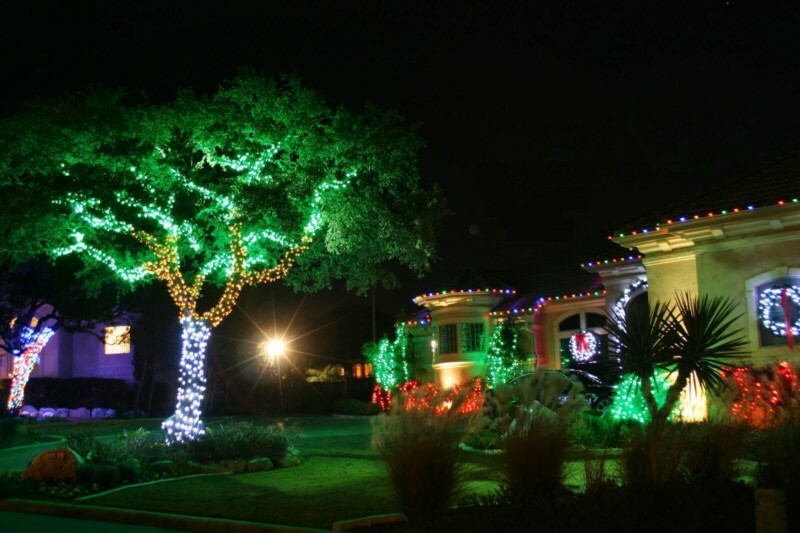 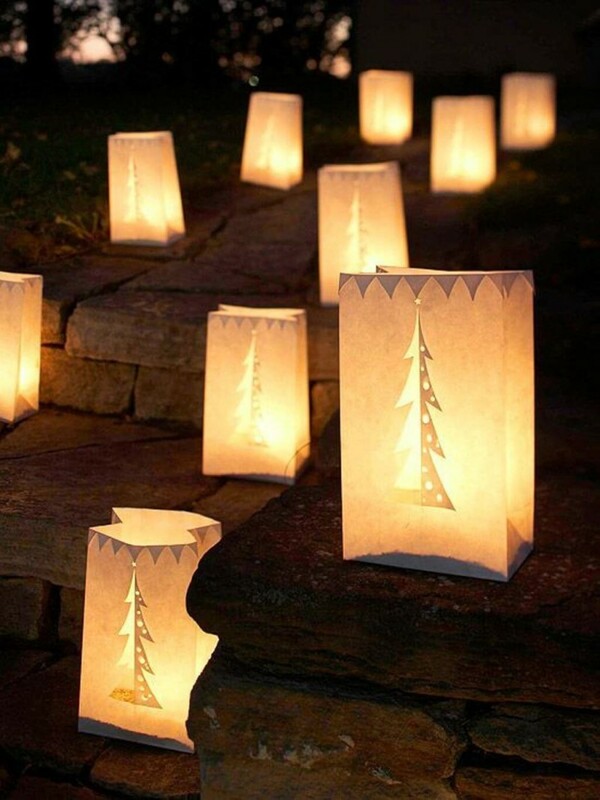 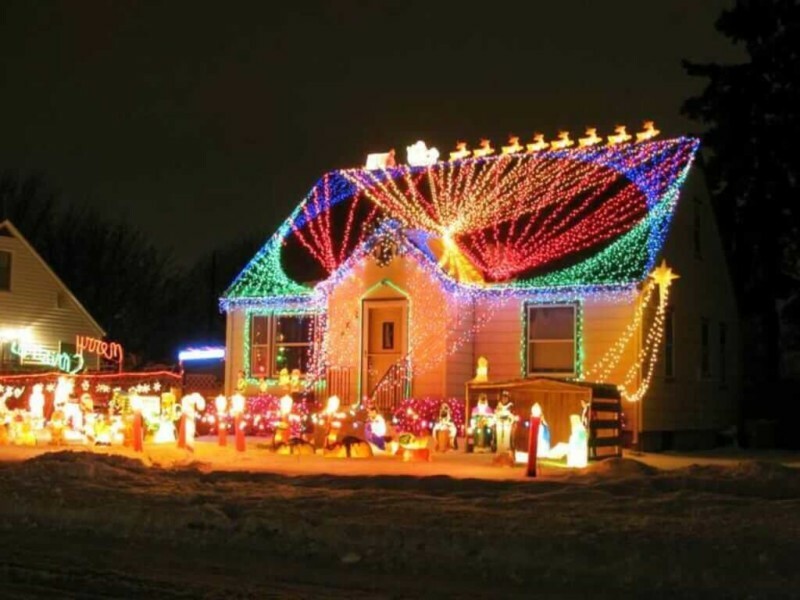 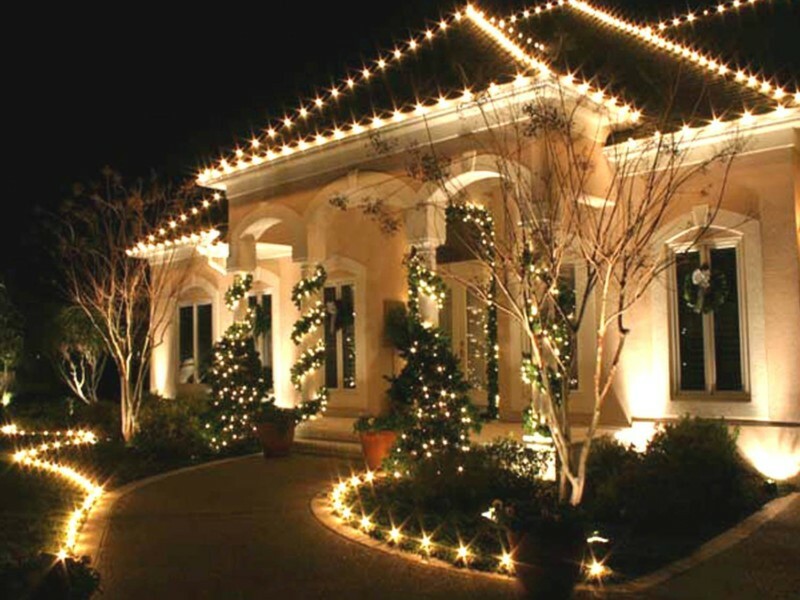 Decorate your porch with wonderful Lights. 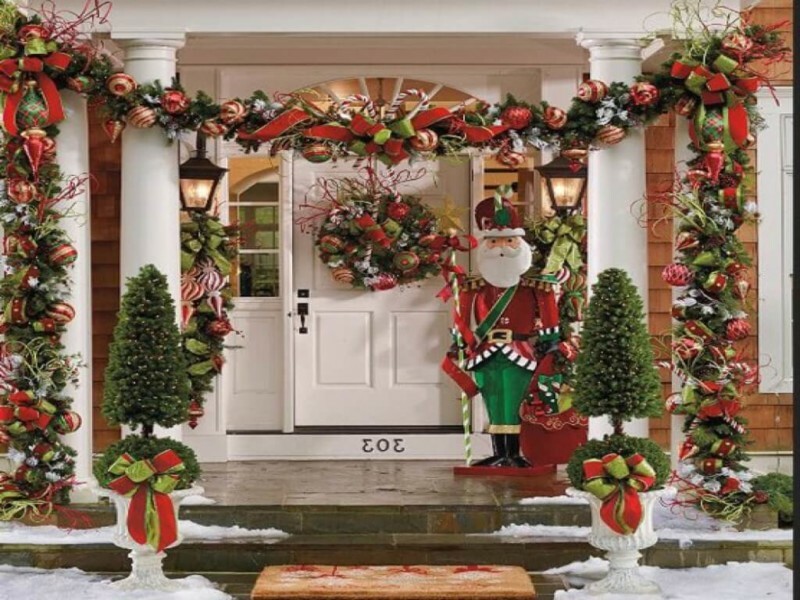 Decorative ideas for the front yard. 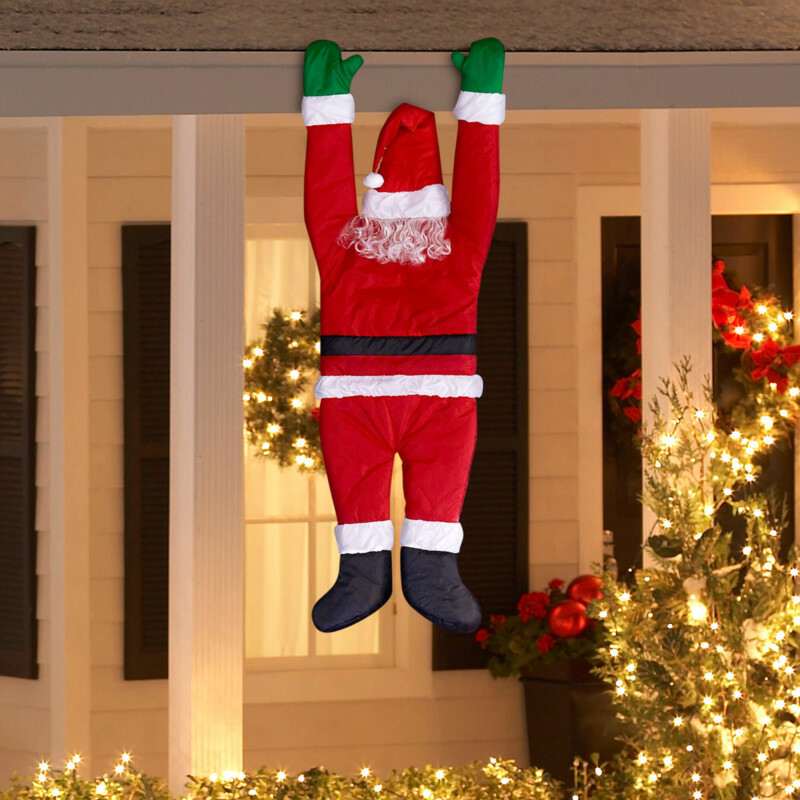 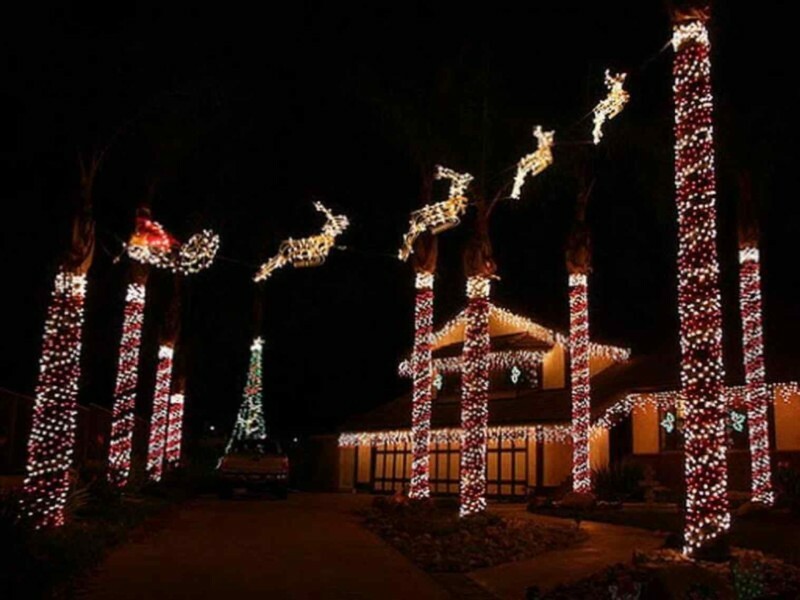 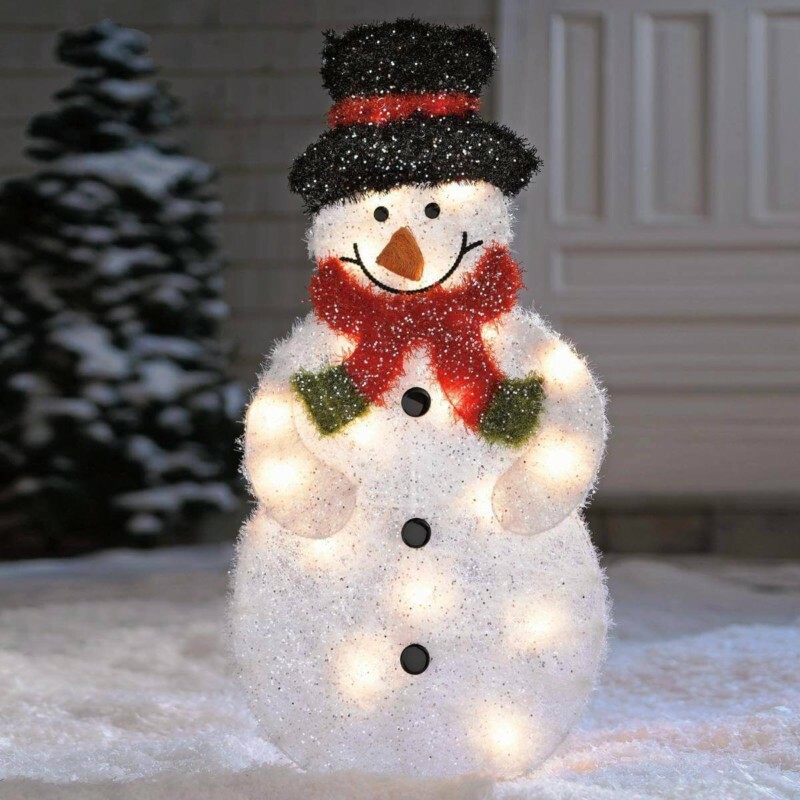 43 Interesting Christmas Decorations on Sale. 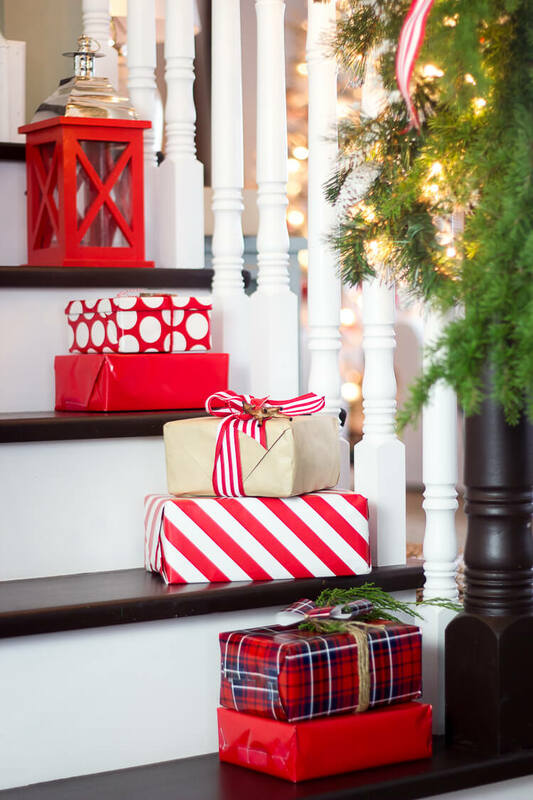 41 Thoughtful Christmas Gifts for Boyfriend.